Everyone is welcome and invited to attend - bring a dish to share for the potluck, and your favorite beverage. Dogs on leashes are welcome at this venue. 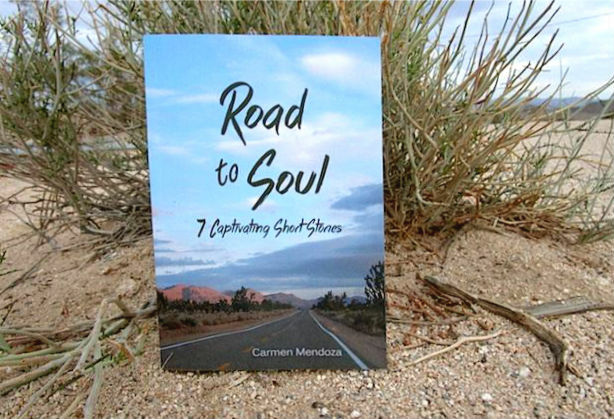 Our September book club selection is ROAD TO SOUL by Carmen Mendoza. 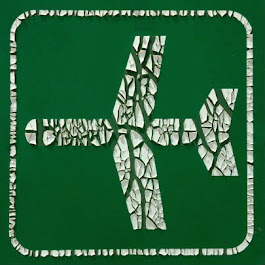 Don't feel bad if you haven't heard about it – this collection of short stories was published only a few months ago with a book release party at the 29 Palms Inn. Mendoza is a graduate of Twentynine Palms High School, and now lives in Colorado. 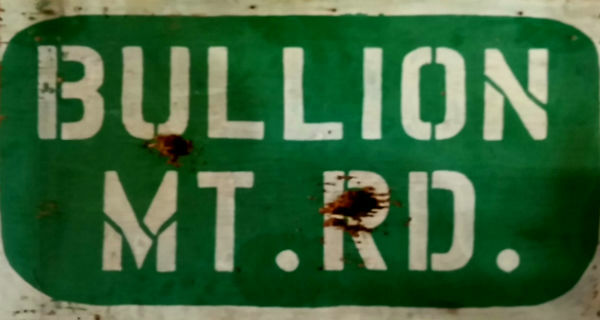 The memories of driving the lonely roads of the Mojave inspire Mendoza's writing to this day. The prose gets a little racy at times, a perfect easy read for the end of summer. This is the twelfth meeting of Kip's Desert Book Club. Learn more about this monthly gathering. P.S. In honor of the one year anniversary of Kip's Desert Book Club in October, October's book club meeting will be at The Palms Restaurant and Saloon and we will be reading Edna in the Desert by Maddy Lederman, a book written in, and about, Wonder Valley.